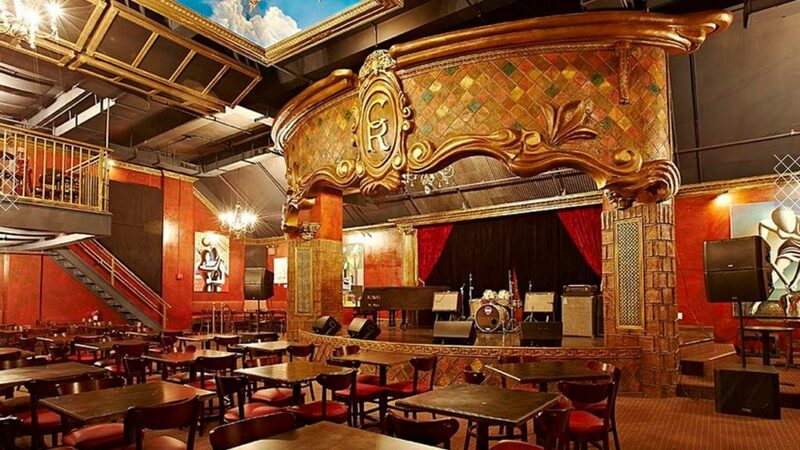 I’m thrilled to announce that my “I’ll Waltz Before I Go” album release show will be Saturday, May 18th at the amazing Cutting Room in New York City. Special guests include Thomas Millioto, Lori Brigantino, Susan Haefner, Morgan ‘Gus’ Buttolph and others TBA. Doors open at 6:30pm and the show starts at 7:30pm. Advance tickets are $20 and $25 at the door (plus a $20 food or drink minimum in the club.) This is going to be a great night – reserve your seats and get tickets here TODAY!